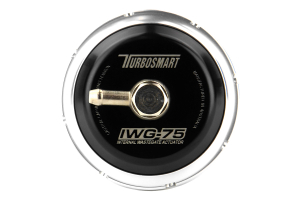 RallySport Direct is proud to carry the Turbosmart Internal Wastegate Actuator to provide the go-fast enthusiast with optimal boost control. 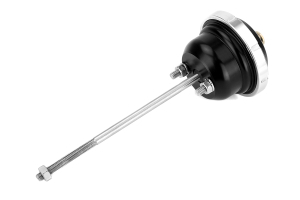 The factory wastegate actuator comes with soft springs which tend to open long before peak boost is reached. 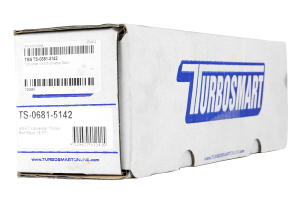 The Turbosmart unit is designed to improve the boost response with less drop-off at high-RPMs. Would this fit on a vf52 turbo? If so will i need a different mounting bracket? A: This actuator is universal and is not intended to work on any specific turbo. Is there any specific part for IHI VF 42 turbo? A: We are not able to confirm fitment on the VF42 as it is a JDM turbo. A: This will not be a direct fit for your 06 STi. 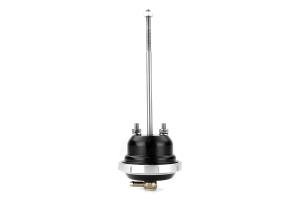 I'm picking up a new td04-13T for my wrx but it's not coming with the wastegate, I plan to do some tuning and was wondering if it's worth getting a new, better actuator like this one or just keep the old one that's currently on mine. A: There are definitely benefits of going with a stronger, aftermarket wastegate bracket. I recommend going with this bracket over your stock bracket you currently have. will this fit and work well witf a vf22?